Could anyone give a good action bar set up for balance and feral? 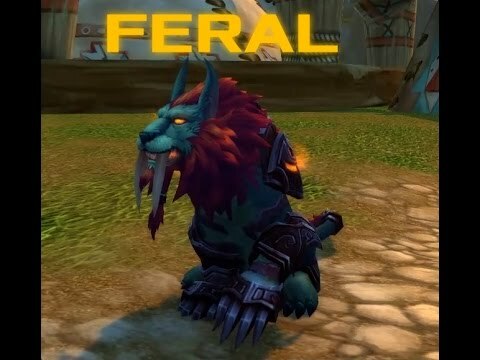 Feral is my primary. For Feral I chose Wild Charge, Renewal, Typhoon, Incarnation, Mighty Bash, and Heart of the Wild. 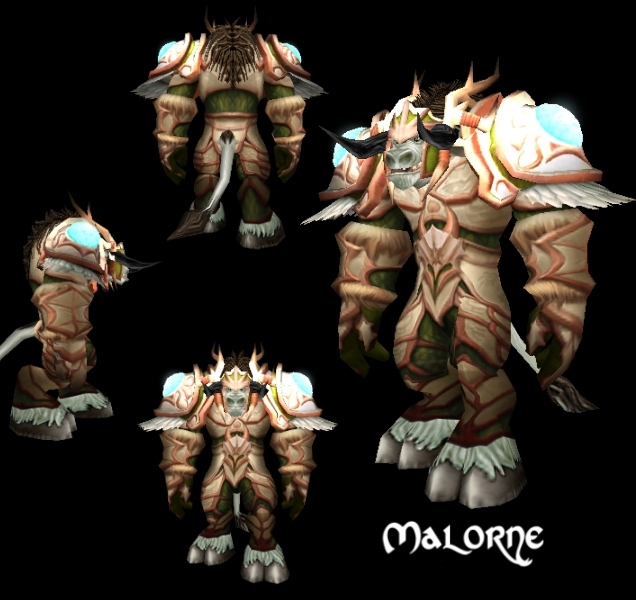 My Balance talents are Displacer Beast, Renewal, Typhoon, Force of Nature, Ursol's Vortex, and Heart of the wild.... Elite heroes of the Alliance and the Horde fight for glory in Arenas and Battlegrounds. The top 1000 players in your region are immortalized here. My third druid is currently leveling as Resto and I’m slowly building a raid leaning UI…maybe when I hit 85 and play with it a bit I can give you a little more. how to set time on acurite weather station My third druid is currently leveling as Resto and I’m slowly building a raid leaning UI…maybe when I hit 85 and play with it a bit I can give you a little more. 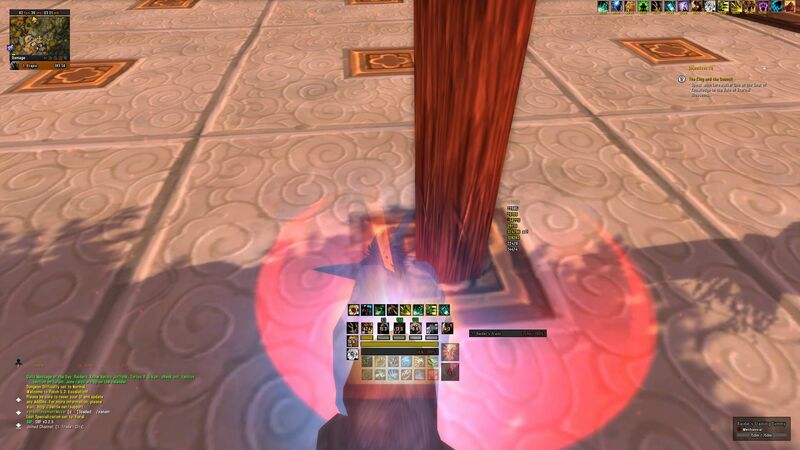 Could anyone give a good action bar set up for balance and feral? Feral is my primary. For Feral I chose Wild Charge, Renewal, Typhoon, Incarnation, Mighty Bash, and Heart of the Wild. My Balance talents are Displacer Beast, Renewal, Typhoon, Force of Nature, Ursol's Vortex, and Heart of the wild. 15/01/2013 · I set up a fake timer in Deadly Boss Mods (8) to show the position of timer bars; they start on the right and when they get below 10 secs they come across my screen to the left and sit above Grid (3). The space between Grid (3) and Recount (5) is wide enough to 25 raid frames.